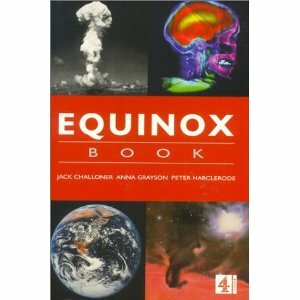 Equinox Book of Science is an omnibus volume of the four fascinating Equinox books - The Earth, The Brain, Space and Warfare - that have been published by Channel 4 Books In 2000. The programmes explore the modern world's relationship with science and technology in a time when everything we do is mediated by the results of scientific endeavour. The wide-ranging volume covers subjects as diverse as nuclear arms and phantom limbs: black holes and earthquake prediction: autism and whirlpools. Here is a comprehensive and in-depth look at the forefront of modern science by accomplished writers who have not only evaluated the material the audience saw on screen, but continued these fascinating stories to bring them right up to date.